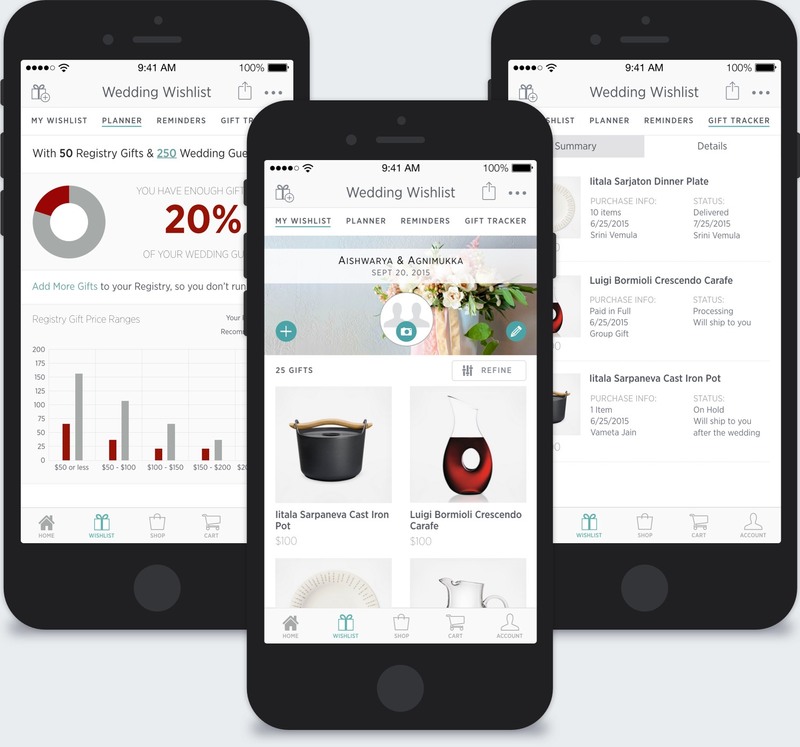 In the summer of 2015, we were approached to design a wedding registry app targeted exclusively at an Indian audience - specifically middle class, late millennial engaged couples and gift givers. The goal was to provide wedding registrants with a single stop registry marketplace, offering a variety of products and services designed to help organize and manage all tasks related to their registry. 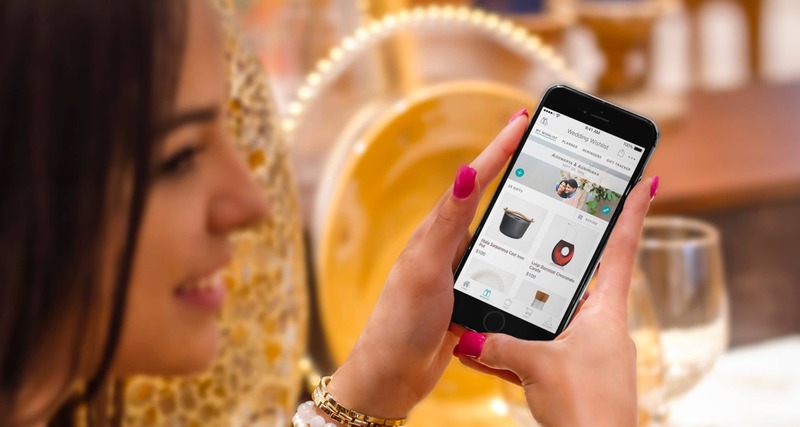 While wedding registries are big business in the U.S., I understood that this was far from the case in India, having seen several Indian Wedding Registry companies launch and then dissolve when they failed to gain traction with Indian users. While an interesting problem to tackle, this also represented the chance to work with a favorite client, with whom I had partnered in 2012 to design and launch CherryTin, an ecommerce site focused on delivering high quality customized and personalized gifts again targeted at an Indian audience. 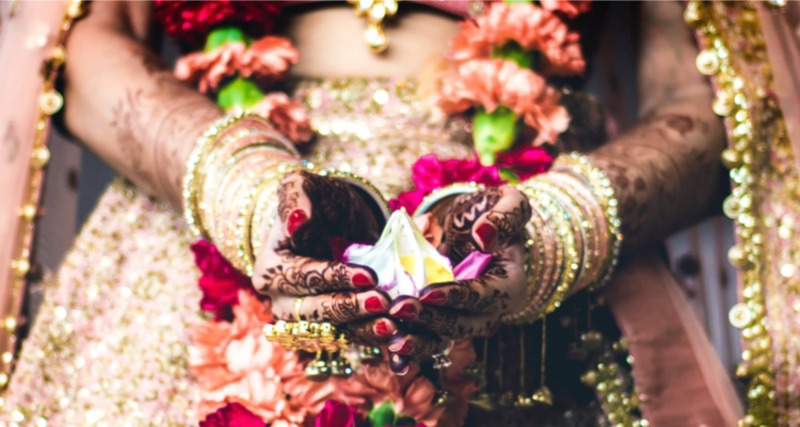 In tackling the Indian wedding registry, we were hoping to have lightning strike twice. Again, we would be designing from scratch. And once more, we'd be working under a tight deadline in order to launch before Diwali. This time, however, we had a huge advantage in being able to leverage resources from the CherryTin team, specifically, a Visual Designer and Dev team with whom I'd worked closely before. And we could all benefit from the lessons learned from our first project together. Finally, one of the key benefits of this partnership was that I was empowered to take on both UX and Product Management roles, allowing me to provide more value and streamline process. So, it was with great excitement that I took on this project. When working with startups, defining a process that will address user, business, and technical needs, while accommodating available time, budget, and resources is often the greatest challenge. Flexibility and creativity are key in choosing the right combination of tasks to ensure the process is streamlined enough to meet aggressive timelines, while minimizing risk of failure. For Wedding Wishlist, I conducted Project Discovery, Definition, Conception tasks, and worked with the in-house team to facilitate Design, Implementation, and Testing. Because competitors in the Indian registry market were seeing little success, we focused our research on the U.S. market. We reviewed both the major players in the industry, as well as an emerging group of startups seeking to disrupt the relatively staid market. In addition to conducting a standard assessment, we tracked what features/platforms registry companies had been prioritized for MVP, as opposed to those reserved for later releases. Meanwhile, we worked with our client to assist her in conducting informal user research, having her tap family, friends, and users of her successful gift-giving site CherryTin for in-person and phone interviews and surveys. We were seeking to gain insight into the cultural differences that discouraged creating and/or contributing to a wedding registry, as well as understanding of traditional wedding gift-giving and gift-receiving processes - cultural foundations, benefits, and problems. Average age when couples married was much younger than in the U.S., meaning that new Indian couples in big cities were often starting off their lives together in very small homes - too small to accommodate a wealth of unvetted new appliances and gifts that they hadn't had a chance to choose themselves. While a registry seemed a good solution, in that it allowed the couple to decide for themselves what they needed to set up their new home, most users were wary of being the first to break with tradition, and were concerned that they risked insulting friends and family by doing so. Similarly, wedding gift giving on the part of friends was of equal concern. Also being young and at the start of their careers, money was an issue. Purchasing outside a registry allowed groups of friends to contribute to a large gift together. Not many online registries allowed that, forcing gift givers to buy outside the registry or to purchase something beyond their means. Mobile use among Indian millennials was high, with estimates over 80% usage compared to other devices, and divided relatively equally between Android and iOs. Zola was the clear favorite amongst the registry sites, providing such a consistently beautiful and fun experience throughout that it was easy to forgive the few mistakes and missteps that occurred in account creation and gift-giving process. 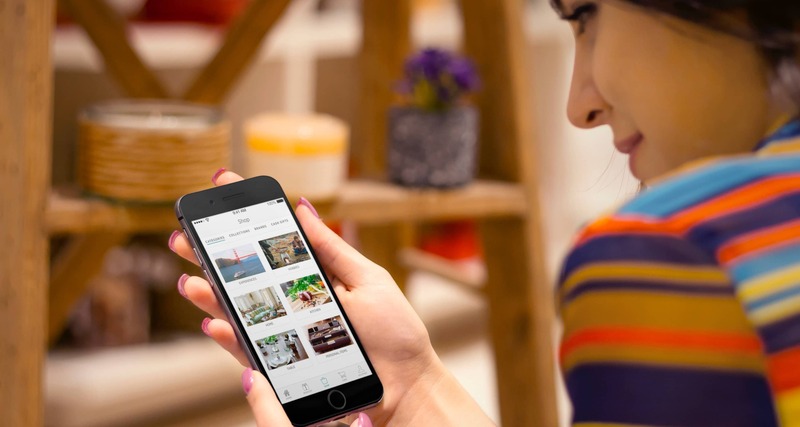 Zola had focused its attention on its stunning native mobile app for wedding registrants, as well as a responsive web app optimized for desktop, delivering a subset of registry management features on mobile. 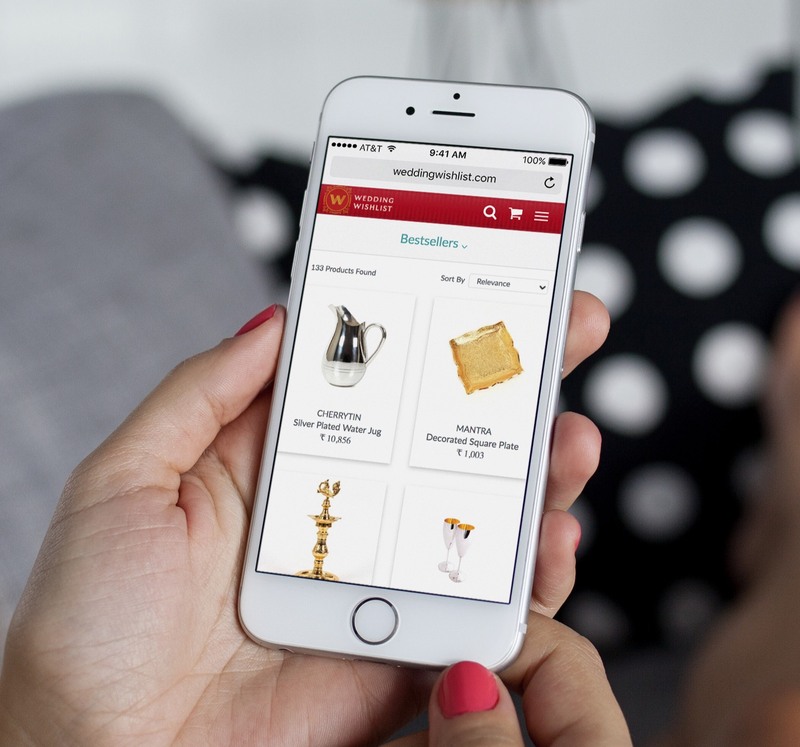 Focus on full-feature responsive web app, delivering all features to mobile devices on up. Leverage favorite features culled from Zola and other favorite registry sites identified in comparative research, while providing additional functionality in support of Indian gift givers, i.e. 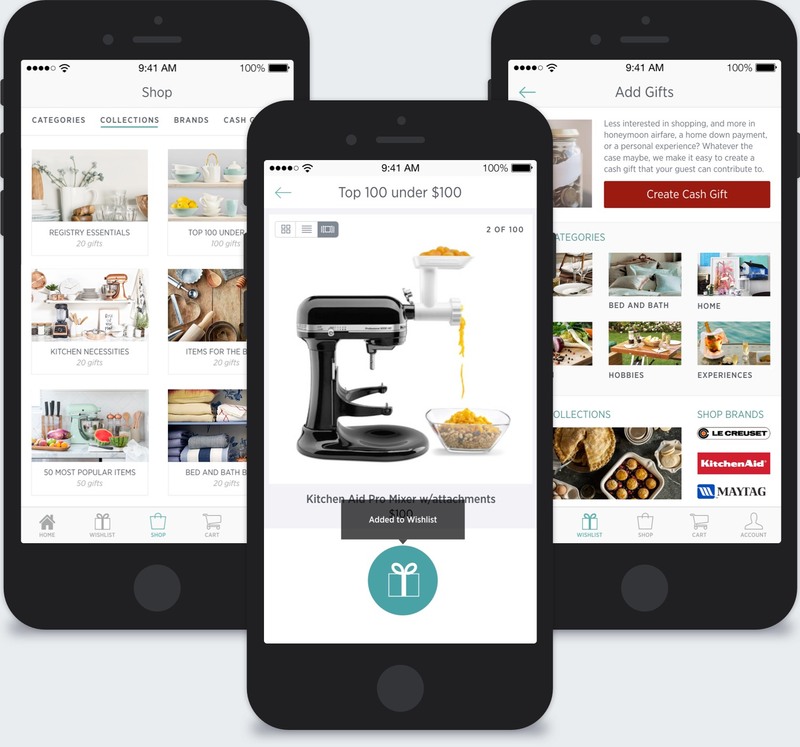 group gifting and ability to contribute a custom amount towards any gift in the registry. Limit release of standard ecommerce purchase features for the registrant's view to a later release cycle, in order to keep focus on registry creation. Develop engaging explanatory content, outlining the benefits of a registry, the process for both registrants and gift givers, and its overall ease of use. Present a full walkthrough for the registrant, and/or functional sample registries and registry management tools, allowing users to view the full product before investing time and effort in creating an account and registry list. Streamline onboarding: make account creation a simple, engaging, quick and easy to complete; leverage social media account creation, and avoid front-loading requests for unnecessary data, as not all account creators will be registrants. Streamline registry creation: provide inline guidance, tips, and pre-defined gift collections that are simple way to get started, while easy to customize later. 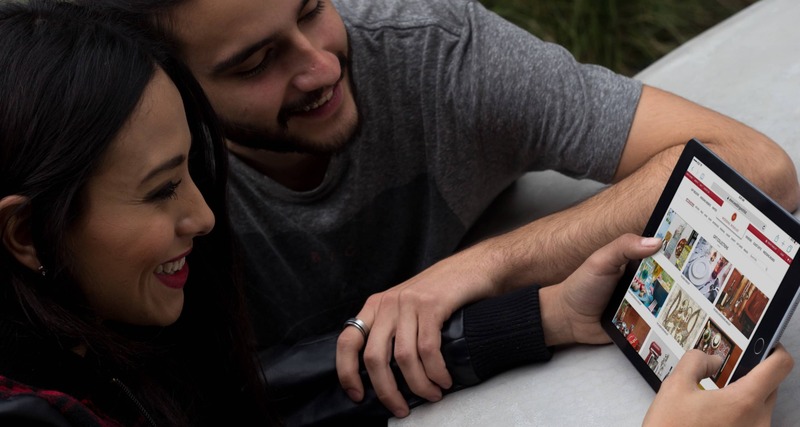 After launch, further normalize the registry process by showcasing real couples, describing themselves, how they met, their experience in their own words, and listing their favorite items. Design a hybrid native mobile app for registrant users, targeted for initial release if possible. The first challenge we faced was in defining scope. The full list of features to be designed, developed, and tested was extensive - unfortunately, far beyond what was feasible given our target launch date. Having taken ownership of product design and definition, my first task was to communicate the scope of each requested feature and to assess the effort required from both design and development in building it. While we had begun the project with requirements and use case documentation, the lack of granularity resulted in a host of unanswered questions, and made it difficult to gain consensus on the scope of each feature, not to mention the proposed full feature set as whole. In order to assist in getting the team on the same page, I set to work creating user task and process task flows representing all steps involved on the part of the user and the system for each feature, identifying pertinent use cases, as well as documenting open questions. This proved immediately successful - the team had a single, easy-to-parse asset we could all "read" and understand the scope it represented, irrespective of role and background. Having successfully scoped out each feature from both a design and development perspective, the next hurdle was to prioritize features for initial and phased release. We were balancing 2 distinct roles - Registrant and Gift-giver - together with inclusion of standard ecommerce product-purchasing features. The latter served as our biggest point of contention, as it increased complexity significantly for the registrant user, yet also made sense from a business and user perspective, as it could bring in additional revenue, while also allowing the registrant an opportunity to familiarize themselves with Wedding Wishlist's products and purchase process without having to take a leap of faith in creating a registry first. After much discussion and iteration, we finalized an ambitious list of features targeted for MVP. 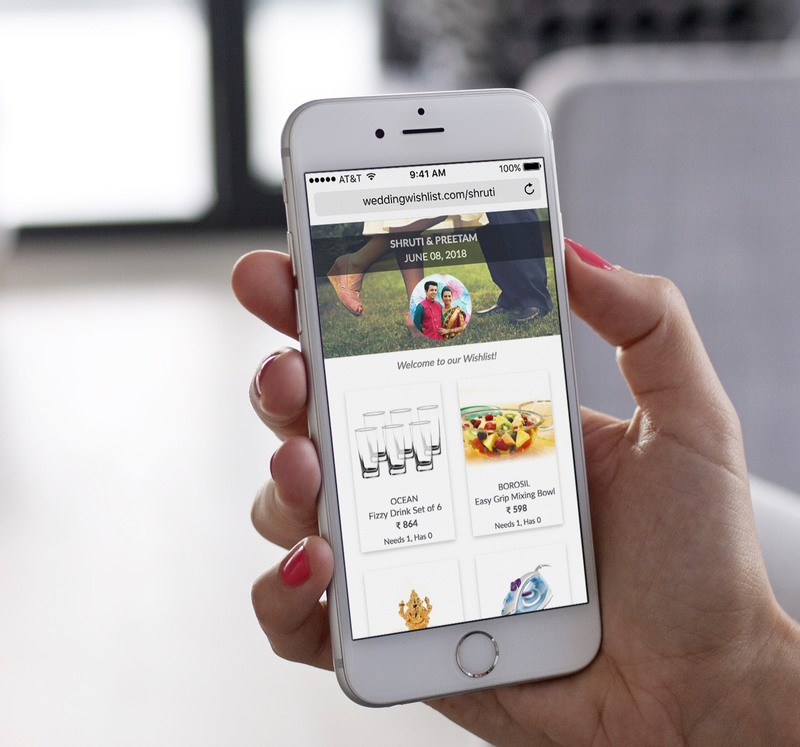 Our focus would be mobile-first web design, then addressing responsiveness, incorporating ability to purchase gifts outside a registry for all roles. Because we were all equally determined to include the hybrid native registrant mobile app in MVP, but couldn't make it work within the given schedule, I proposed designing as much of the full app as possible in a final 7-day Design Sprint. Having finalized requirements for initial launch, I moved forward defining navigation schemes for all Roles, pre- and post-login, then on to iterative wireframing of screens and interactions for all use cases. Once mobile wireframes were finalized, we selected the key screens to serve as layout templates, wireframing tablet and desktop versions for each. 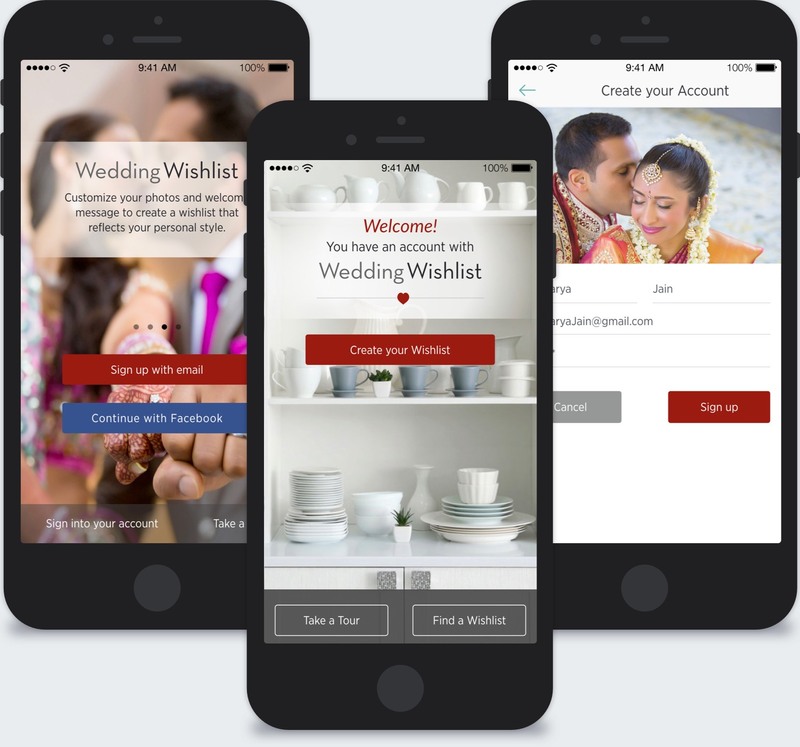 Once wireframes were finalized, we worked closely with Wedding Wishlist's in-house designer and dev team to provide creative direction, address questions regrding functional requirements, as well as facilitate implementation and testing prior to release. 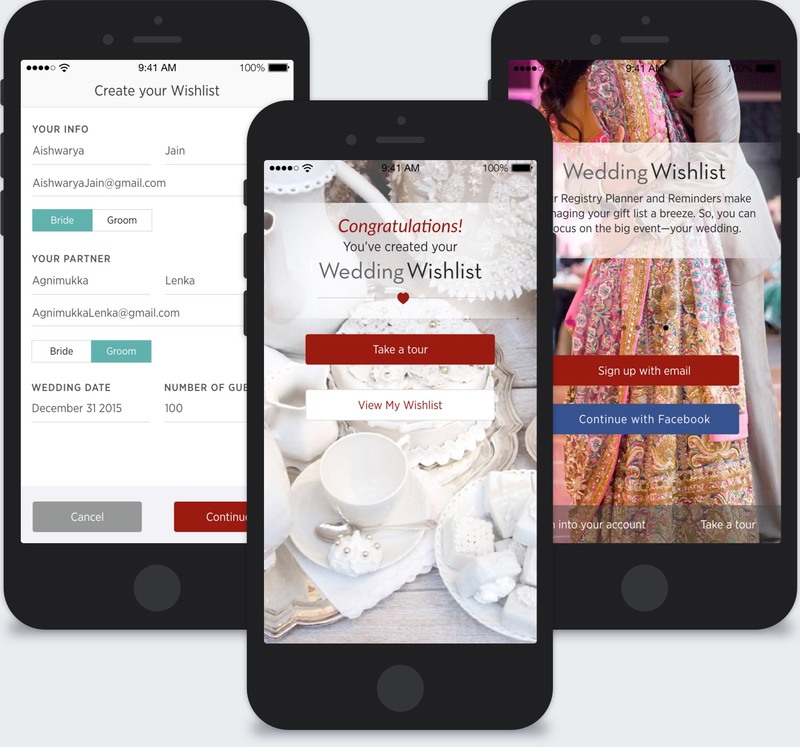 Immediately after hand off to the Wedding Wishlist, we launched into a 1-week design sprint focused on designing the Wedding Wishlist hybrid native mobile app. This was a chance to design exclusively for the Wedding Registrant role, as well as to present alternate ideas related to optimizing conversion, onboarding, and finding and saving gifts to the Wishlist. While the native mobile app release is pending, we were extremely pleased with the results of this design sprint and look forward to its upcoming launch. Ready to work together ? © Studio Astrid, Inc. 2006 - 2018. All Rights Reserved.